Barcelona and Juventus may be two of the Champions League favorites, but they face tough challenges in the first legs of their respective quarterfinal matches on Wednesday. Both European giants will start the round on the road, with Barcelona traveling to Manchester United while Juventus travel to the Netherlands to take on Ajax. Barcelona come in as significant favorites over United, but the English side has already proven that it can overcome opposition that appears to be superior on paper. That much was obvious when United came back to take down Paris Saint-Germain in the round of 16, something that Barca knows it has to guard against in the quarterfinals. Given that Barcelona are seen as the more talented side, Manchester United must be focused as well going into Wednesday’s match. Manager Ole Gunnar Solskjaer has warned his squad that they will need to do better in the first leg than they did against PSG, when they lost at home against PSG 2-0 and needed a desperate comeback to get back in the match in the second leg. Barcelona comes to the first leg as a road favorite, with William Hill making the Spanish side a 19/20 favorite to win in England. In the two-leg match, Barcelona is a 1/4 favorite to advance, while Manchester United is 11/4 to get through to the semifinals. Wednesday’s other semifinal match pits Italian champions Juventus against Ajax, a Dutch side that was once one of the top teams in Europe, but which hasn’t won a continental title since the 1995 Champions League. 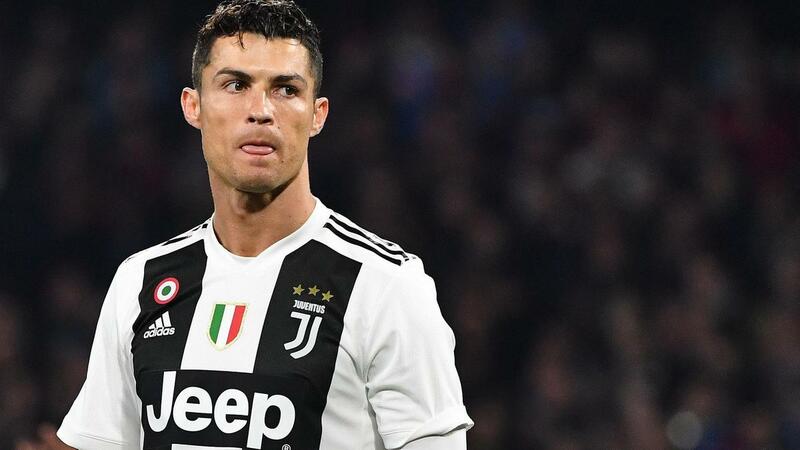 Juventus supporters had worried that superstar Cristiano Ronaldo might not be able to play in Wednesday’s first leg, as he had sat out their league match against Empoli on Saturday due to a muscular injury suffered in Portugal’s 1-1 draw with Serbia last Monday. But Juventus manager Massimilano Allegri confirmed on Tuesday that Ronaldo was ready to start in the Wednesday match. That’s not the best news for Ajax, who would naturally have a better chance if the Portuguese legend were sitting on the bench. But coach Erik ten Hag says that no matter who Juventus has on the field, Ajax must play its game if it hopes to advance further in the Champions League. Ajax has an uphill climb if they hope to advance past the Italian side, however. According to William Hill, Juventus – like Manchester United – is a strong 1/4 favorite to advance to the semifinals, with Ajax fetching 11/4 odds of going through.